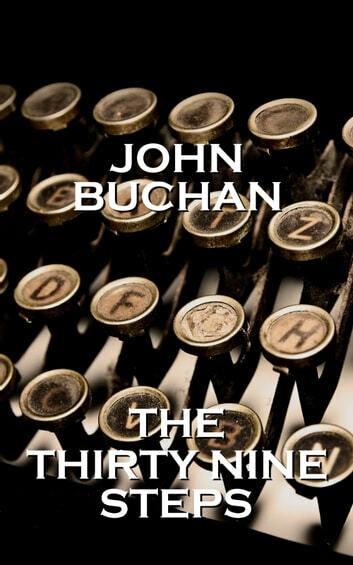 John Buchans The Thirty-Nine Steps is an adventure novel featuring the recurrent protagonist Richard Hannay. The story is set right before the outbreak of the Second World War in London. It starts when Hannay is visited one day by his neighbor who begs to stay with him in his apartment. The mysterious neighbor, named Scudder, later reveals that he is an American spy with information about a very dangerous German plot to assassinate the Greek premier and spread disorder throughout Europe. For this reason, Scudder is now chased by his enemies. When Hannay later finds Scudder dead in the apartment with a knife through his heart, he understands that his own life is now at stake and decides to run away. He ultimately succeeds in reaching Scotland where he soon realizes that he is followed by both the German spies and the countrys police. When Hannay becomes determined to carry on Scudders mission and save his country and the whole continent from the German plot, he has to escape from numerous snares set by his mysterious enemies. 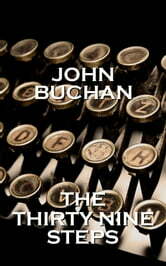 The title of the novel is itself a mystery mentioned by the spies and which Hannay and his companions have to solve. They discover by the end that it refers to a place in Kent with thirty-nine steps from which the spies intend to flee England.